This past month, I’ve been trying to eat healthier, or at least, eat a filling breakfast. 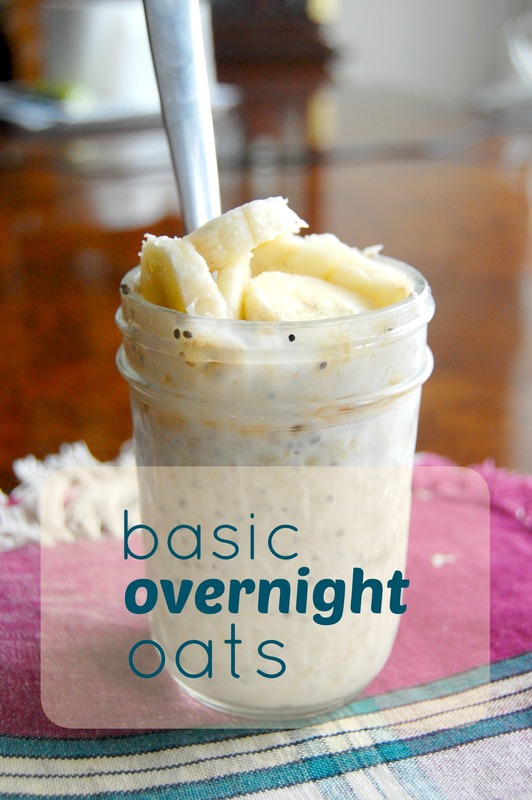 And I’ve found on my hunts through Pinterest something called, Overnight Oats. It’s pretty filling, and can taste amazing when you put in the right fruits. 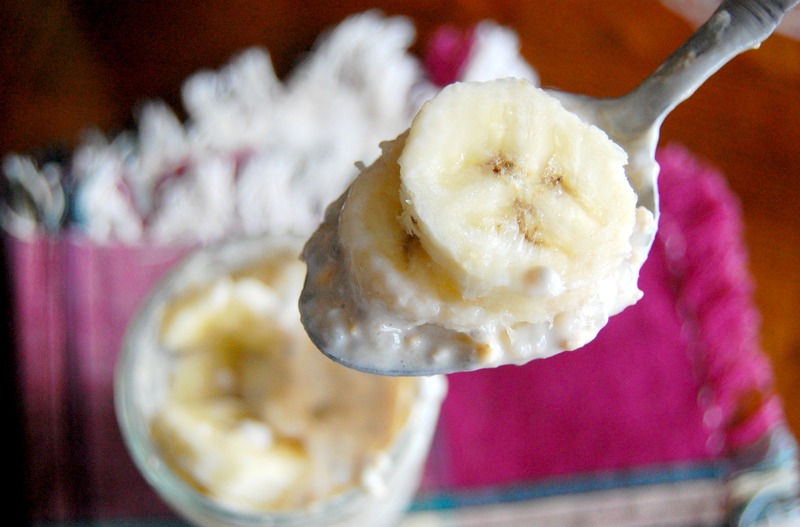 It actually was so good, easy to make, and quick that I’ve created the bare-bones recipe for these oats so that you know what you need, and can add what you want. 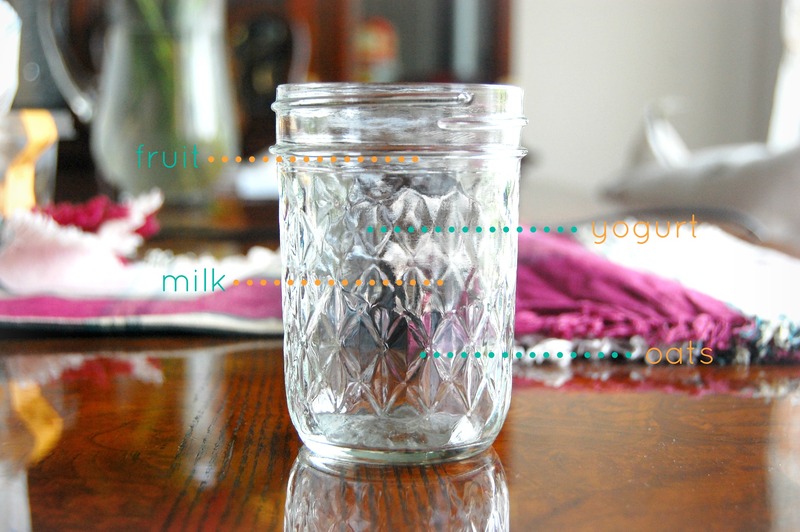 Put in about 1 tbsp of yogurt for every cup of oat-milk mixture. Play around with this to make it the perfect thickness for you. Then just mix in the fruit and other toppings, close the container, and pop it in the fridge. Next morning, already made oatmeal! Easy, right? 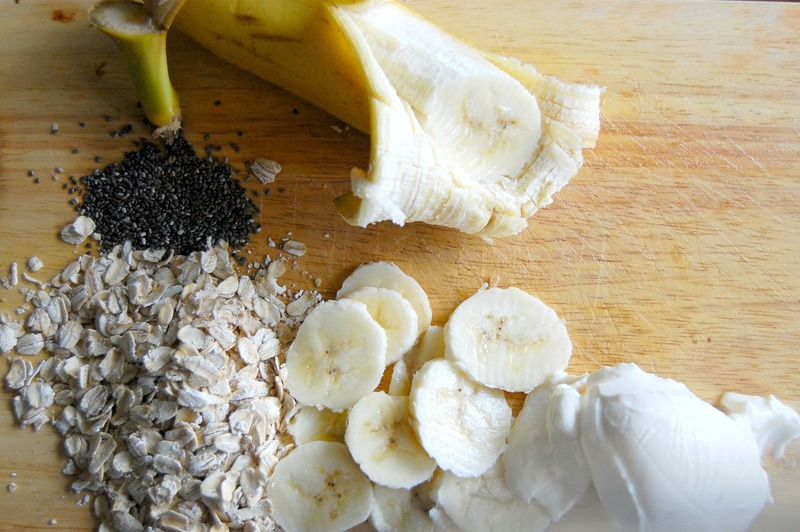 Now, tell me in the comments what you think and what you would put in these overnight oats.